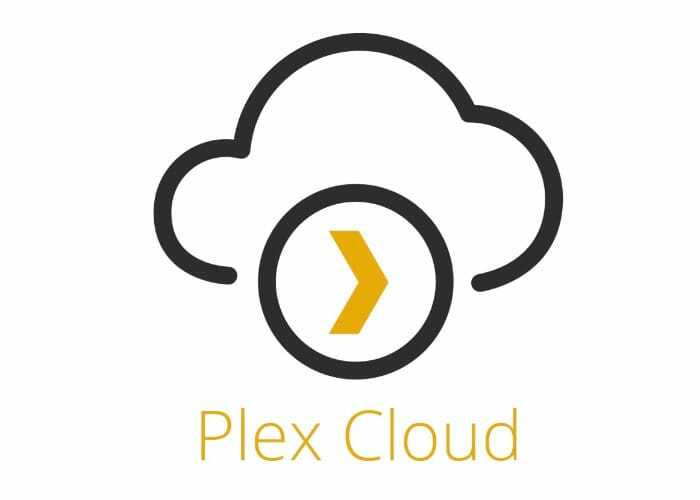 It has been reported this week that Plex the creators of the awesome client-server media player will be shutting the personal Plex Cloud streaming service. Yesterday users of the service were notified by Plex that the Plex Cloud service would be closing down at the end of November 2018. For more details jump over to the the Variety website by following the link below.